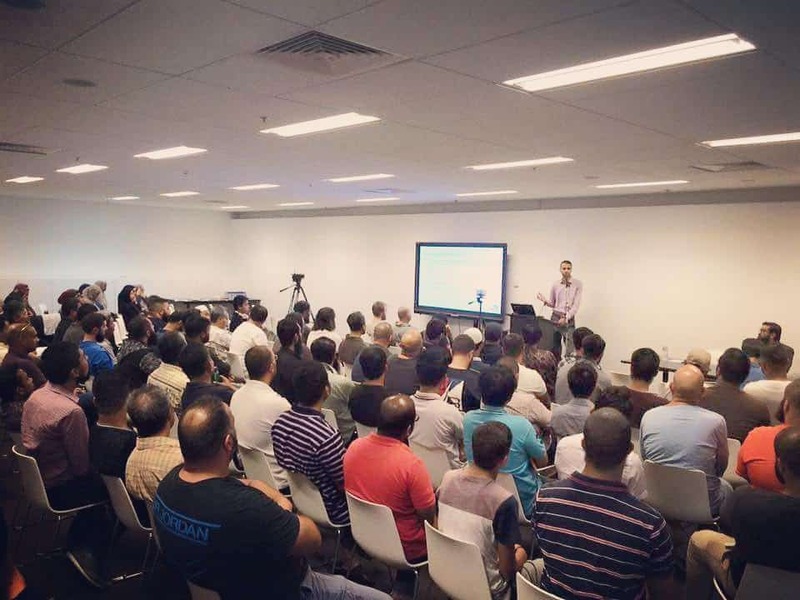 Home » Local » Event talks: Erdogan in Syria: Visionary Strategist or Complicit in Betrayal? Event talks: Erdogan in Syria: Visionary Strategist or Complicit in Betrayal? 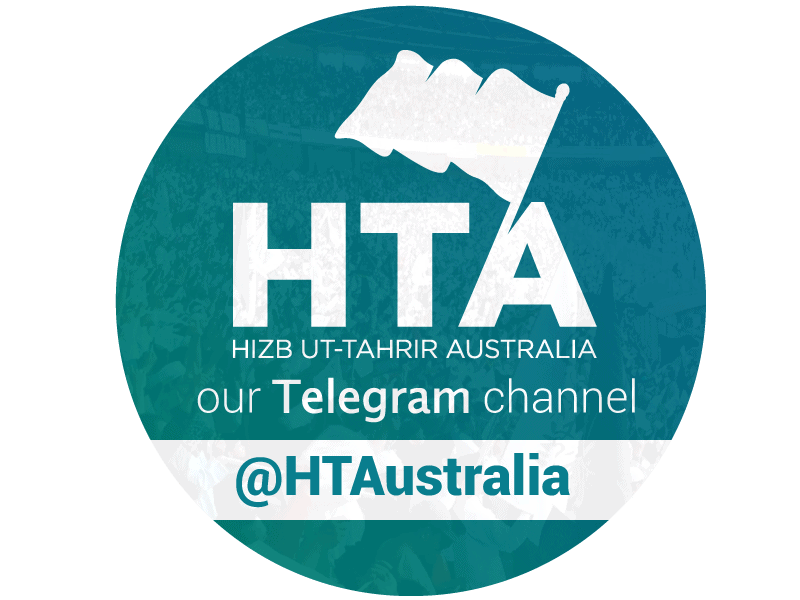 On the 4th of February 2017, Hizb ut-Tahrir Australia held an event analysing the role of Erdogan in the Syrian revolution, as well as the common arguments used to support him by Muslims regarding his Islamic vision. Muslims the world over watched in horror recently as the Assad regime supported by Russian air power and Iranian-backed militia committed one of the worst genocides in the Syrian revolution. The Syrian Army walked across with remarkable ease. Aleppo, the symbolic heartland of the Syrian revolution, fell back into the hands of the Assad regime. What was the role of Erdogan and Turkey in this catastrophic event? What has been his role in the context of the broader revolution? What are the common arguments Muslims make in support of Erdogan, and what are their responses? Talk 1 from HTA’s event entitled “Erdogan in Syria: Visionary Strategist or Complicit in Betrayal?”. The speaker is Abu Malek Alwahwah, who charts the history of Turkey’s role in the Syrian Revolution. Talk 2: The speaker is Hamzah Qureshi, who looks at the top arguments (and excuses) made in support of Erdogan and offers responses to them. 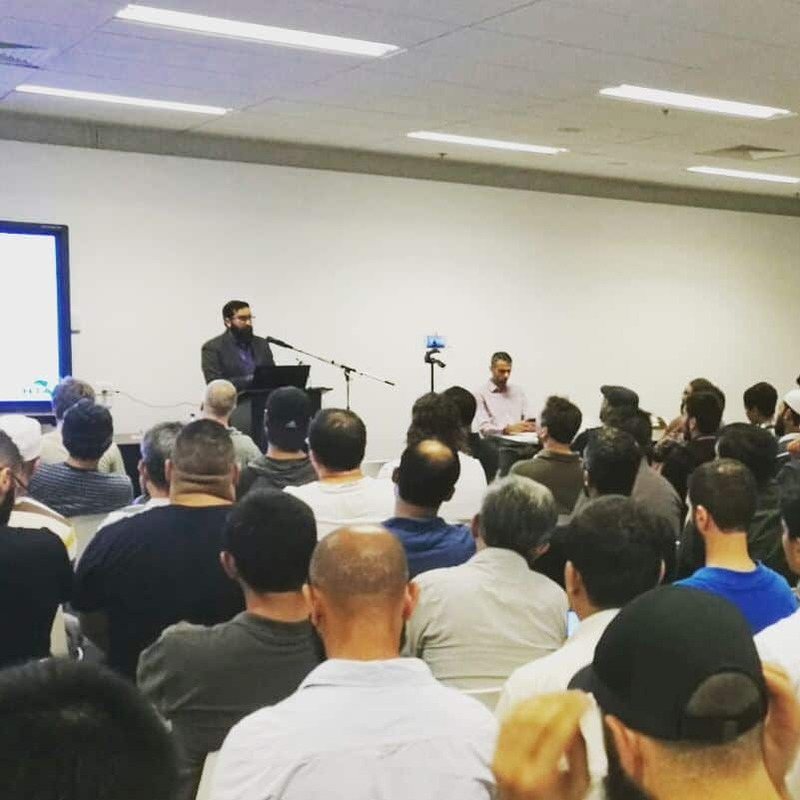 From “he can’t do more” to “he has taken so many refugees”, Br Hamzah assesses the common contentions made. 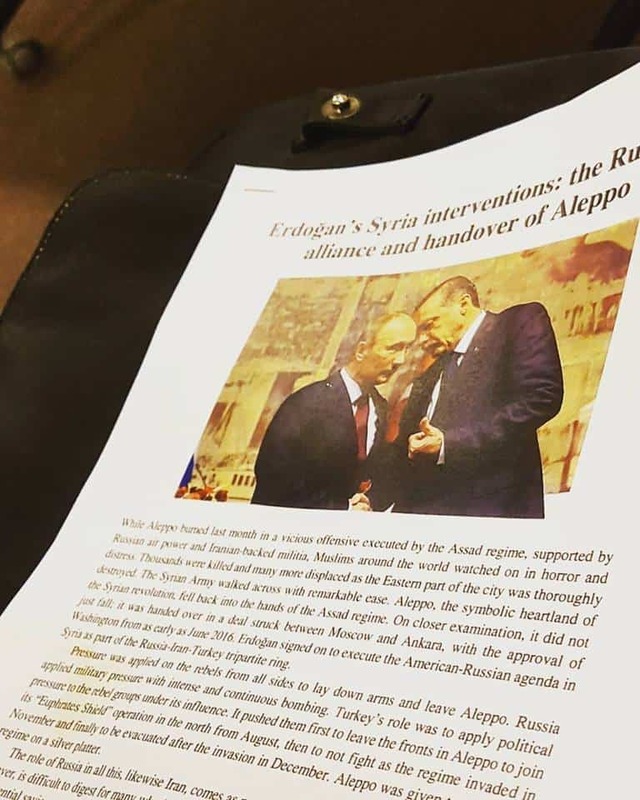 Copies of HT Australia’s comprehensive recent essay on Erdogan’s Syrian intervention and the handover of Aleppo were distributed tonight.